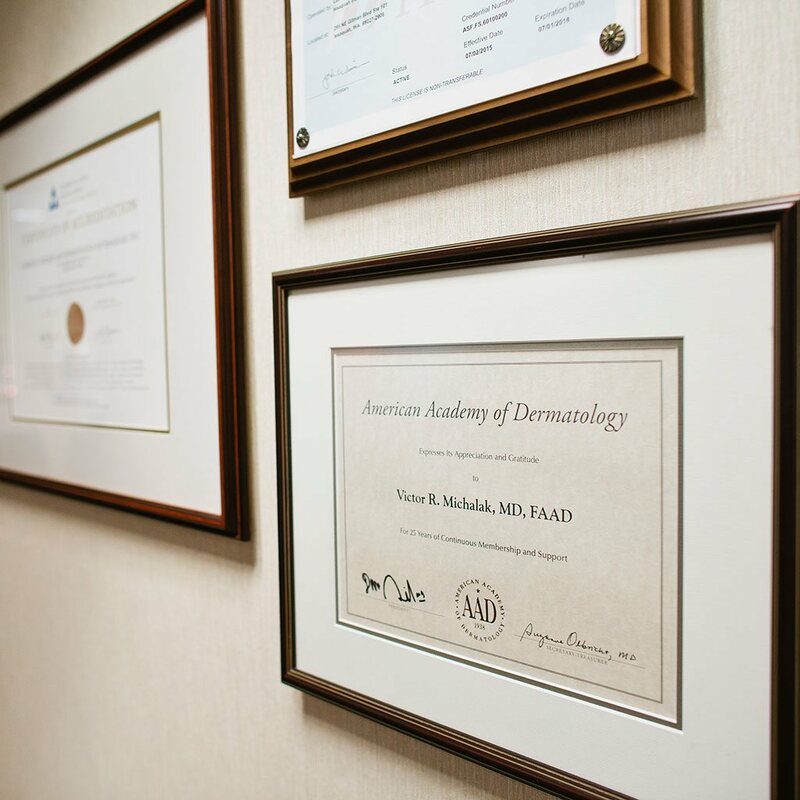 One of the most important things we do at Cosmetic Surgery & Dermatology of Issaquah, Inc. to earn your trust is to participate voluntarily in the quality assessment program of the Accreditation Association for Ambulatory health Care (AAAHC). We are proud to represent the AAHC standards in our facility. This accreditation tells you that the AAAHC’s independent team of health care professionals has taken a close look at us and has found that we meet their rigorous, nationally recognized standards for quality health care services. Our accreditation gives you that extra measure of confidence you want in your health care services. It’s one more way for us to say, “We care about you”. Since 1979, the (AAAHC) has been a national leader in helping healthcare providers achieve a higher level of quality. Its rigorous standards challenge us constantly to seek a new way to better serve our patients. Participation in AAAHC’s accreditation program is voluntary. Organizations who meet its standards publicly demonstrate a strong commitment to quality and a deep concern for those they serve.